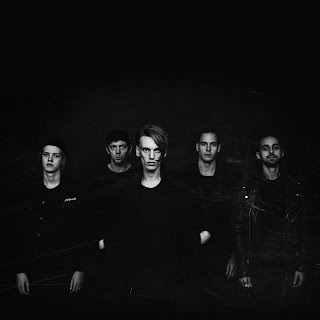 UK-based emerging rock ensemble COUNTERFEIT announced they have been working on the follow-up to their groundbreaking debut album, "Together We Are Stronger", exclusively to fans via a Facebook live chat and Q&A. 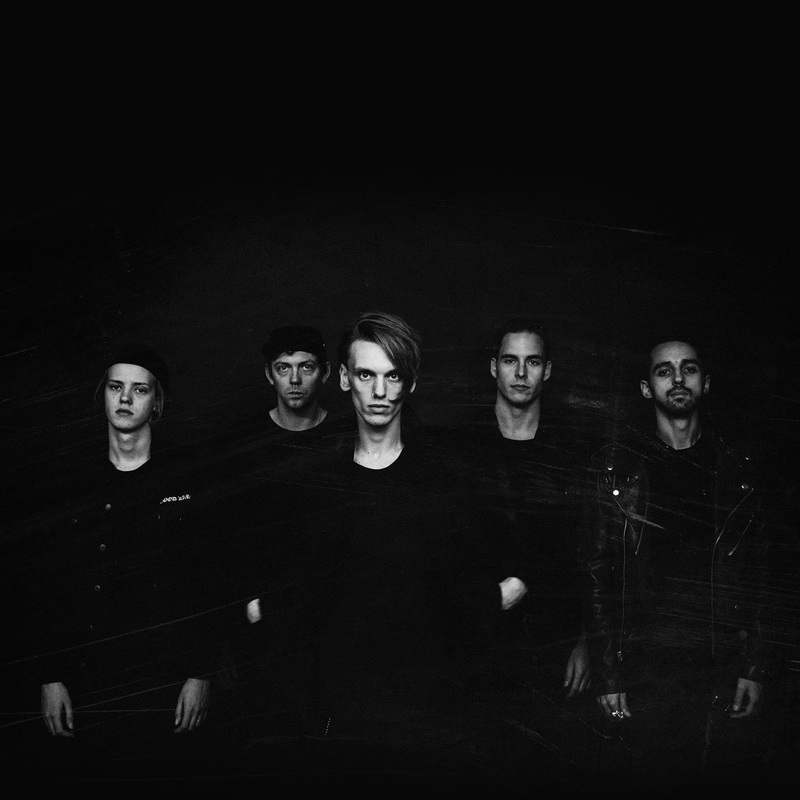 Check out all of the options available and find out more about the new album in a special video message directly from COUNTERFEIT! WATCH HERE: http://pledgemusic.com/counterfeit​.